As a headset and audio device manufacturer, we recognize the role we play in protecting the environment and in being a responsible member of the global society. 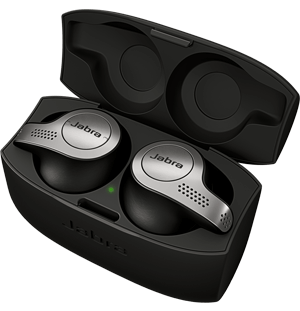 Technological waste accounts for a growing amount of the materials found in landfills around the world, and we at Jabra are committed to reducing the environmental footprint of our products. If you’re a business, you’re under increasing pressure to ensure you have responsible business partners. It’s not enough to know that your own house is in order, you have to look critically at your suppliers and vendors to make certain that their business practices are ethical, are sustainable and meet established international standards. Working with Jabra gives you peace of mind, as you know we share your commitment to protect our planet, and to be responsible members of the global community. 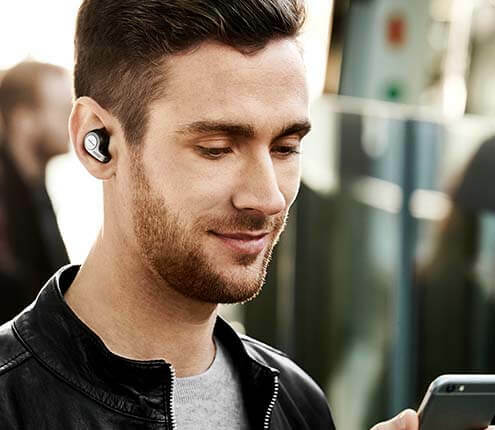 As an individual Jabra customer, you can enjoy our products with a clean conscience, knowing that we’ve done everything in our power to design a device that has a minimal environmental impact. Jabra’s CSR efforts span a wide range of areas, including commitments to employee safety and welfare, meeting local and international requirements for low energy consumption and safe materials and our ongoing efforts to reduce the environmental impact of our operations. We take pride in the fact that we create award-winning headsets that make our customers’ lives just a little bit easier. Yet in addition to thinking of unique ways to set people free with technology, we put our minds to work to figure out ingenious methods of making our products just a little more environmentally friendly. We are constantly examining the way we create our products, working to make the most of the raw materials we use and to design more sustainable products. We use environmental friendly materials and we limit the amount of harmful substances in our devices. We focus on designing lighter headsets and fitting more headsets into our shipments, thus reducing the amount of fuel used when transporting our products. We set the same high standards for our suppliers and business partners. We work with them to ensure that they follow responsible business practices both in their business and in the way they treat their employees. Read more about our CSR policies on gn.com.